Paris Fashion Week for me tomorrow so now time to recap some more street style looks from Milan. With a bit of luck this will inspire my next packing list! There were some amazing looks out there. Love the understated style and spotting trends that you simply can’t escape for this coming Fall/ Winter season. 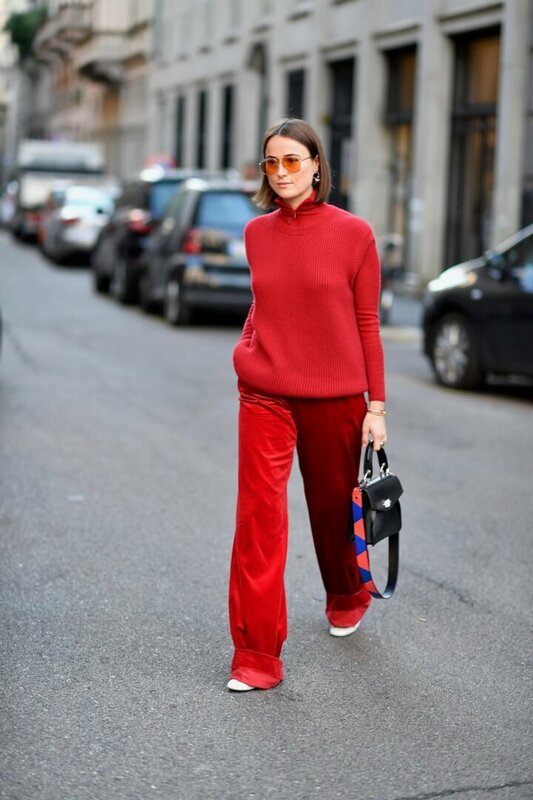 Have a look at 15 Street Style looks to copy from Milan Fashion Week. There is simply no getting away from red! MaxMara having a great collection of red this season. 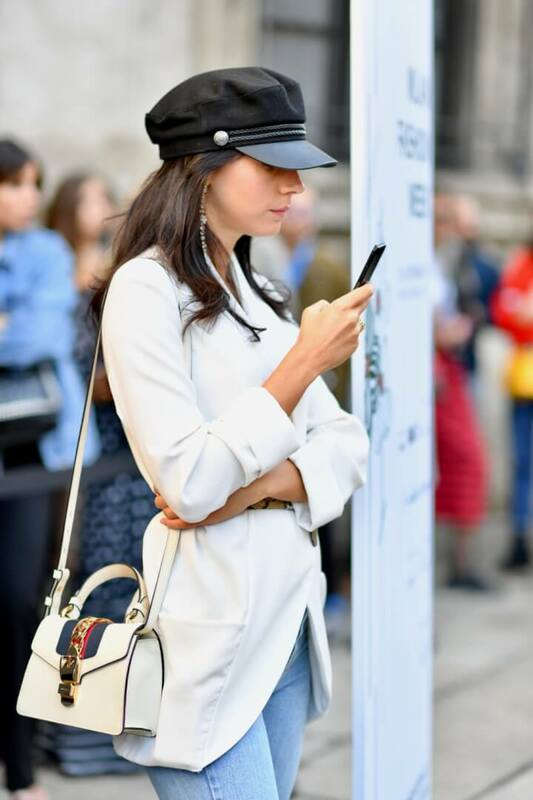 Spot the Loewe bag! Is the felt hat going to be a new must have? That touch of yellow is this seasons statement secret! Looking hot in hot pink. Already mentioned in previous street style post that this is the shade of pink this Fall! Herringbone and camel another two staples this coming Fall 2017! Spotting my favourite Caroline Dechamby backpack. Back to that touch of yellow. Note the paper bag waisted trousers…. 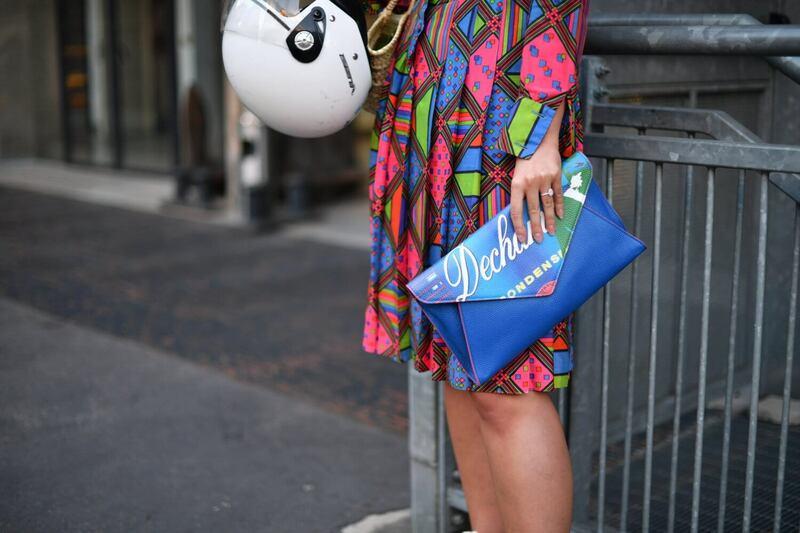 Loved the colour matching of the Caroline Dechamby clutch with patterned dress! Two cuties – can’t go wrong with a touch of tulle! With my favourite Caroline Dechamby backpack. Wonderfully Street Style Your Weekend! Oh, how I always love these streetstyle photos! I have bought a simular leather skirt like the first one! I love street style !